If you’re obsessed with fashion like we are, you’ve probably noticed some of your favourite clothing brands have their own awesome inspiration blogs. From Madewell’s curation of stylish destinations and cool-girl ensembles to Wildfox’s collection of summery style looks and gorgeous model shots, we’ve gathered enough images to keep your Pinterest boards primed and ready for summer. ?Why We Love It: Travel inspiration, packing essentials, exotic prints, and fun quotes. ?Why We Love It: Artistic contributors, exotic destinations, interior design ideas, and vacation outfits. ?Why We Love It: DIY crafts, beauty tutorials, healthy recipes, and Free People office style. 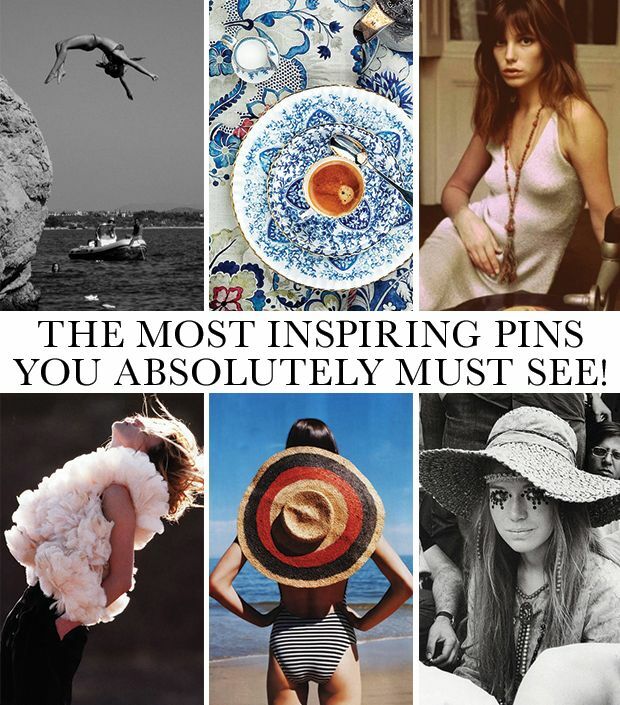 ?Why We Love It: Art and design, stylish objects, inspiring interiors, fantastical editorials. ?Why We Love It: Curated culture, fashionable reads, lifestyle tips, and styling tricks. ?Why We Love It: Backstage images, taste tests, art collections, and style essentials. ?Why We Love It: Bright colours, vintage cars, cute boys, and Brigitte Bardot. ?Why We Love It: Model Q&As, studio visits, staff travel photos, and new style arrivals. ?Why We Love It: Designer interviews, behind-the-scenes footage, fashion week coverage, and the latest trends. 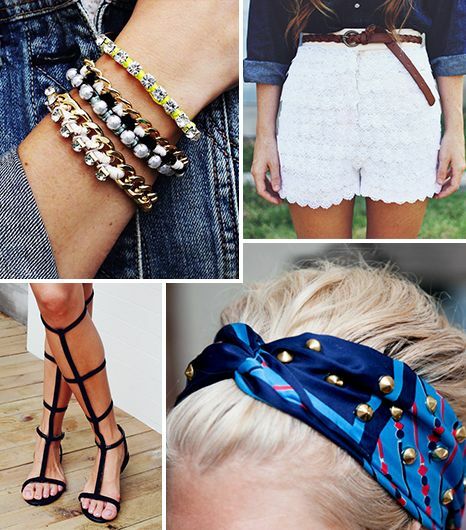 ?Why We Love It: Makeup ideas, summery outfits, beach babes, and runway looks. ?Why We Love It: Style icon photos, celeb editorials, outfit inspiration, and cool colour combinations.